This entry was posted in massachusetts and tagged chicken, festival, folk, lowell, stick, thai on July 31, 2014 by milfordstreet. These gents played dominoes under a canopy at the folk festival. 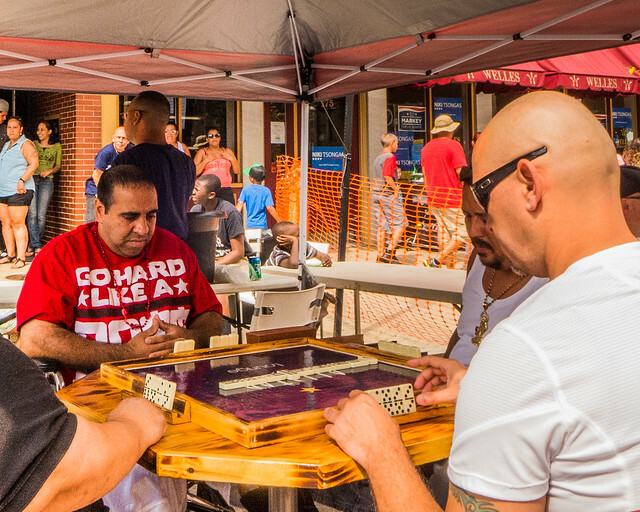 This entry was posted in massachusetts and tagged domino, festival, lowell, outdoor on July 30, 2014 by milfordstreet. 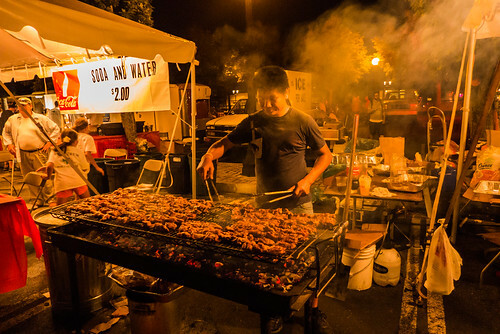 The Lowell Folk Festival has a number of food courts with ethnic foods cooked by local community groups as a fund raiser. The Iskwelahang Pilipino food tent always has the longest line and (in my opinion) the best food and most lively staff. 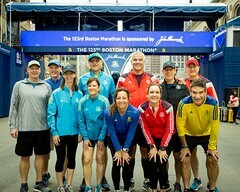 These are a few images from this past weekend. This entry was posted in street photography and tagged ethnic, festival, folk, food, lowell, philipino, pilipino on July 29, 2014 by milfordstreet. 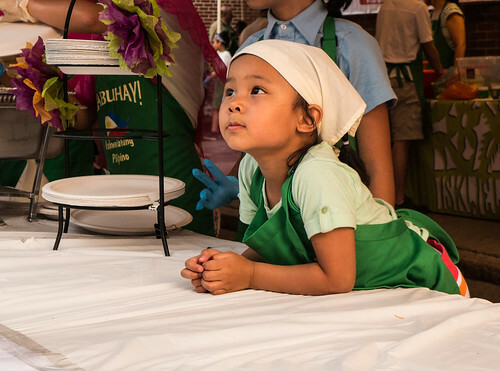 This young girl was helping out at one of the food tents in this weekend’s Lowell Folk Festival. This entry was posted in massachusetts and tagged ethnic, festival, folk, food, girl, lowell, philipino on July 28, 2014 by milfordstreet. 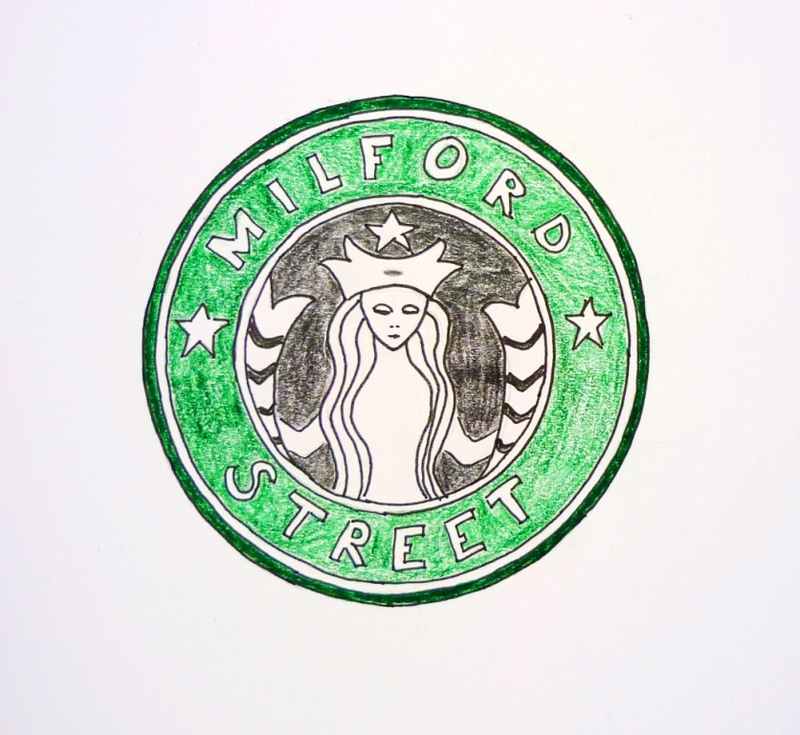 This entry was posted in massachusetts and tagged festival, folk, lowell, parade, procession on July 27, 2014 by milfordstreet. 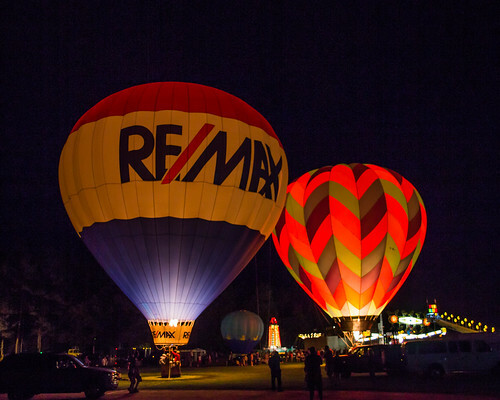 This entry was posted in new hampshire and tagged balloon, glow, hot air, night on July 26, 2014 by milfordstreet. Two hot air balloons were on the ground side by side being inflated. I really liked the look of the patterns and clors with the sky in the background. 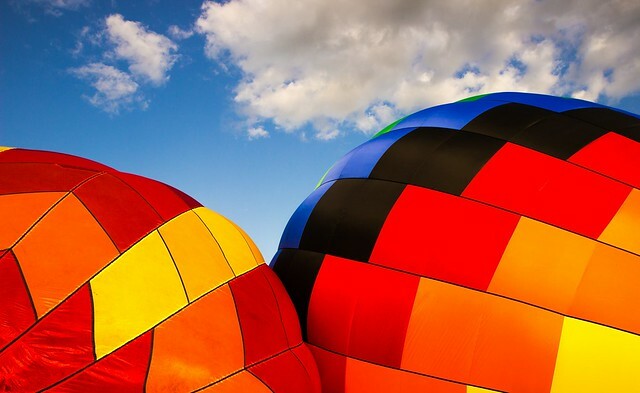 This entry was posted in new hampshire and tagged balloon, festival, hillsboro, hot air on July 25, 2014 by milfordstreet.